He Holds My Right Hand: MINISTRY FOCUS: Kids' Klubs, Inc.
MINISTRY FOCUS: Kids' Klubs, Inc.
Rene and Lynn Noble are the current directors of KIDS' KLUBS, Inc., a non-profit ministry dedicated to reaching children for Christ through weekly clubs and Summer camps. The ministry has continued now for more than 53 years with the same purpose: to reach and teach children for Christ. 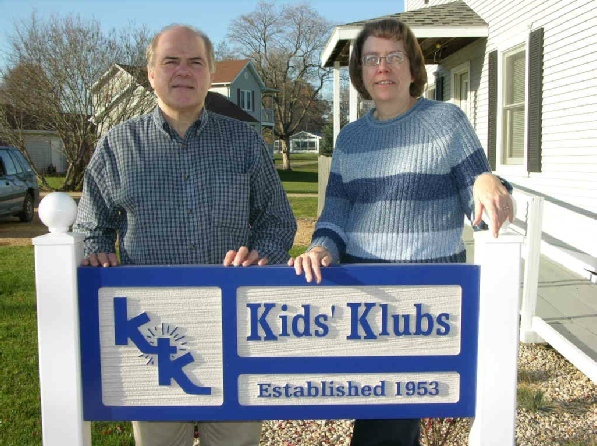 Rene and Lynn began their ministry with Kids' Klubs in the fall of 1988. With headquarters located in Malden, IL, they have clubs located in various towns throughout IL, as well as a few clubs in other states. Several years ago, my husband and I (along with a few friends) were involved in helping get a club started at our church in central Illinois. This club is still going and has been a great outreach to the children in this community. 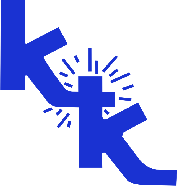 Check out the Basic Requirements if you are intersted in starting a Kids' Klub in your own church. The Nobles are great people to work with and will provide many helpful materials for club hosts, including lesson plans and awards. Other materials can be loaned for a deposit, or purchased on your own. To help support this ministry in other ways, feel free to contact the Nobles at the address listed on the website. I would love to have one at our church. But, I would be 'it' doing it. With a plate already full, alone I can't. But, sure believe in this and think it would be awesome! Our church would be perfect too. God's Will never lacks His Supply in His Time. So, we shall pray about that. We stayed at a camp down south that a lot of the people working there were in this ministry. Sure understand the full plate. :-) Maybe someday, something like this could happen at your church. That would be great. "It was great to be featured in a ministry focus. God has been growing the klub you planted in [central IL]. It is flourishing. I have loved reading other ministry focuses. Reading them is like praying with someone. I get to see a person's heart when they are talking to God.